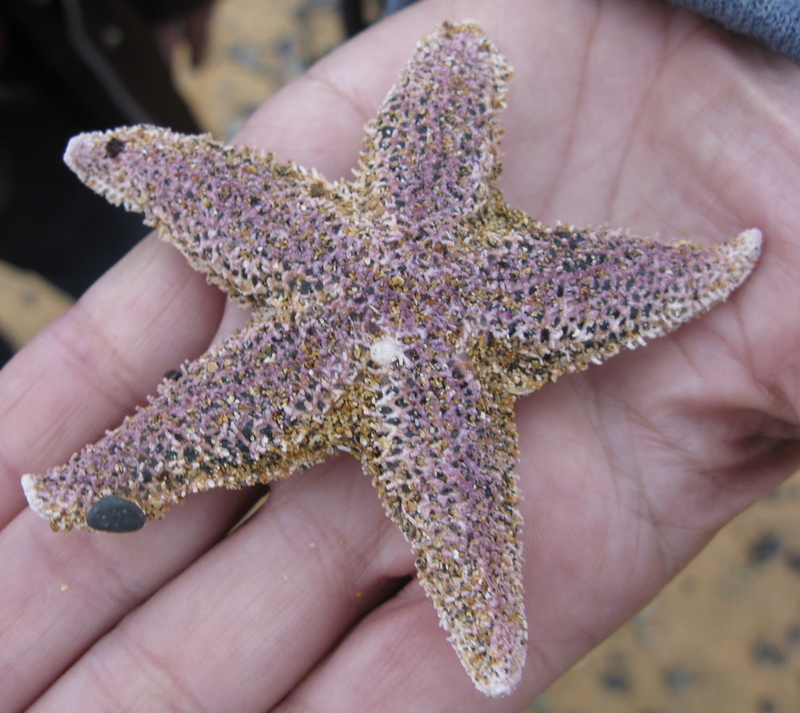 The Icelandic beaches were remarkably bare of anything other than rocks, pebbles, and sand. We found, in order of frequency, some mussel, scallop, snail, and limpet shells. 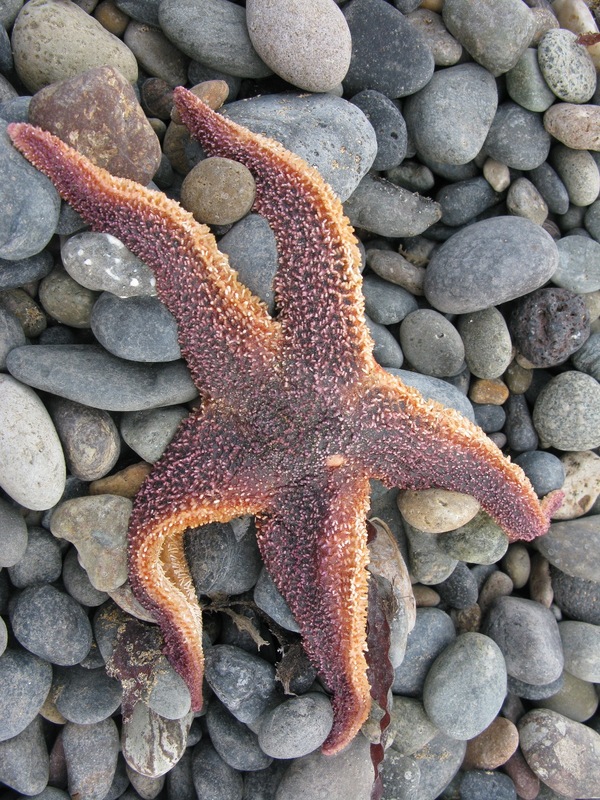 But our best sightings were a number of starfish that had been washed ashore.